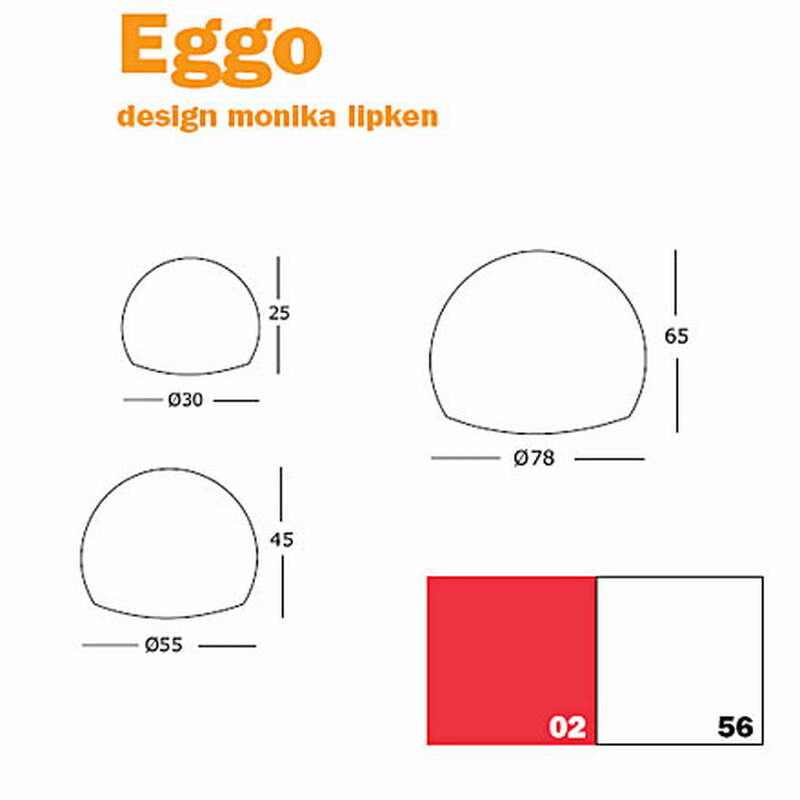 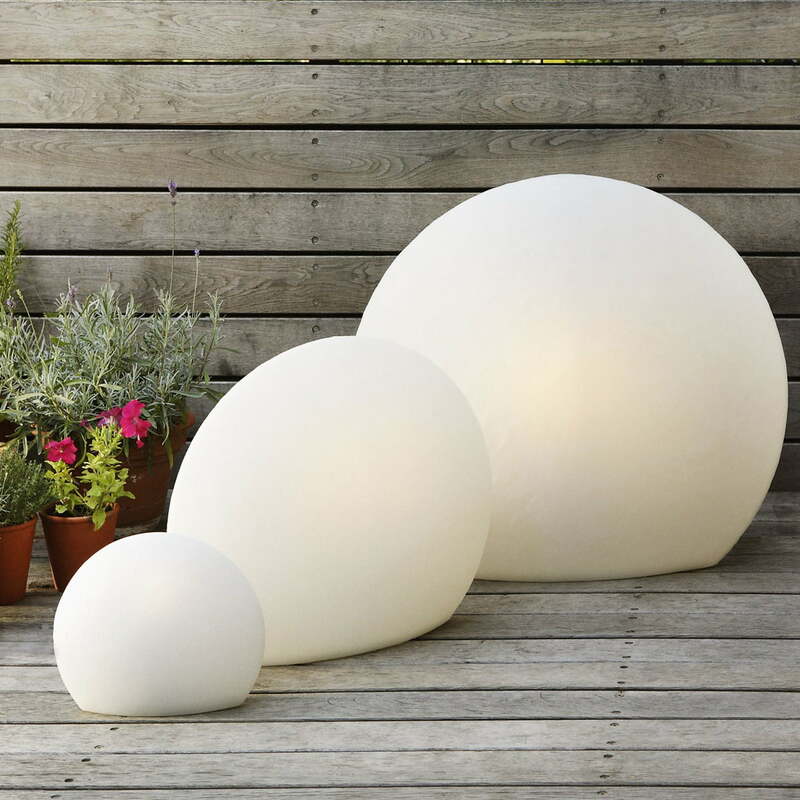 Eggo is a light created by German designer Monika Lipken which is available in indoor and outdoor versions. 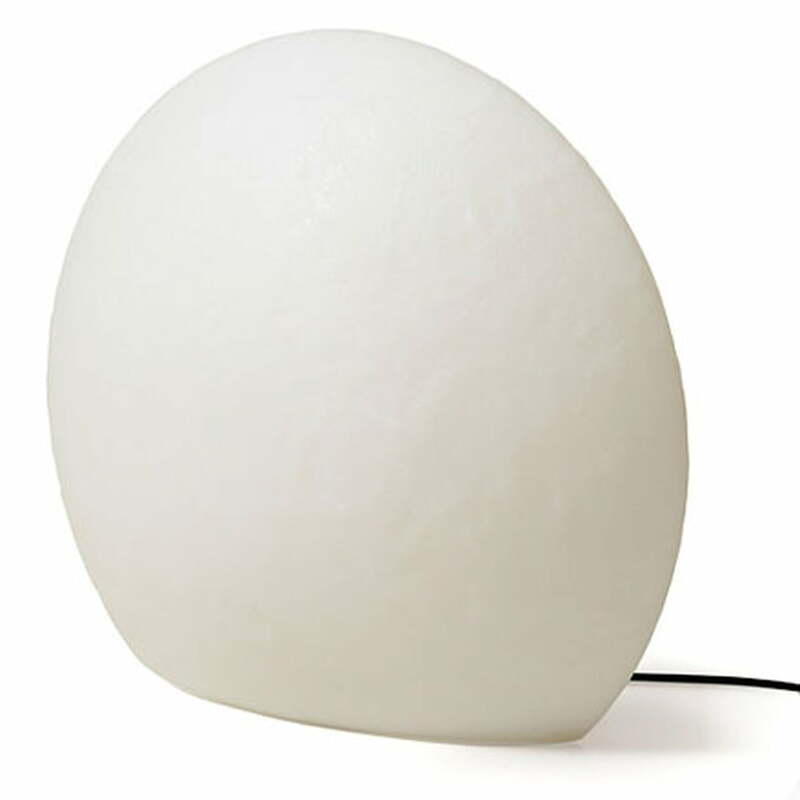 The organic, narrow rounded shape and the glowing red light of the lamps spreads a very harmonic atmosphere. 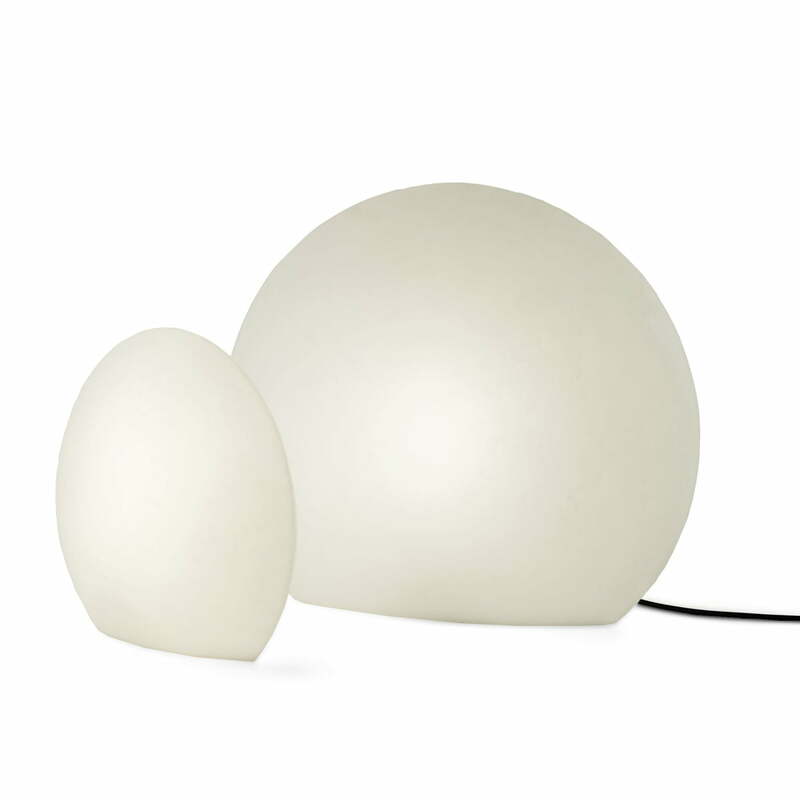 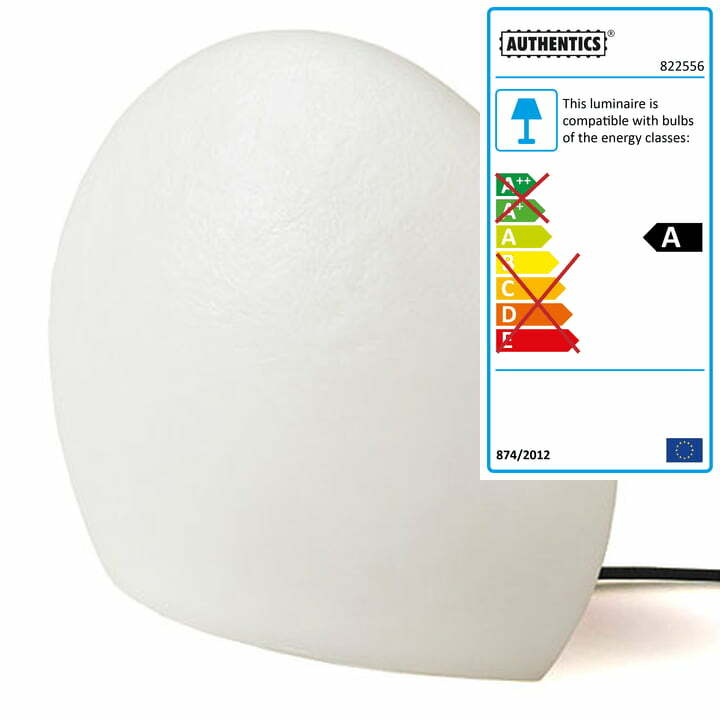 The German manufacturer Authentics offers the lamp in three different sizes and in a red or white version. 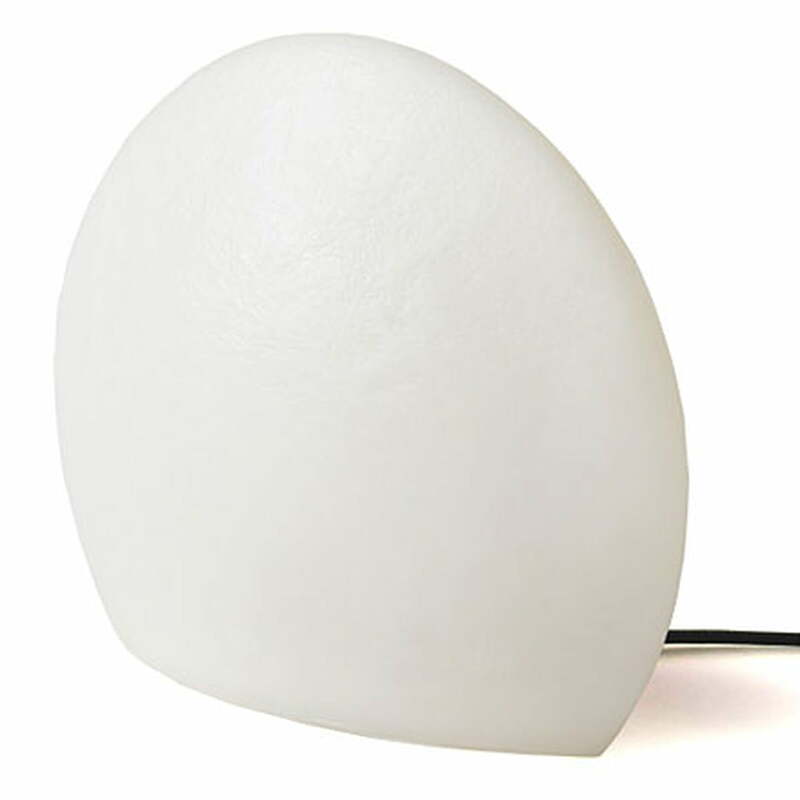 Material: Dyed PE body 2m cable length Outdoor version with black rubber cable and no cable switch.